11km from Killarney, off the Killorglin Road. the cottage, which was originally a coaching inn, is now the starting point for the breathtaking Gap of Dunloe. The inn was hosted by the famous Kate who cast her spell on all who entered and toasted them with her special brew. Why not take a day trip? 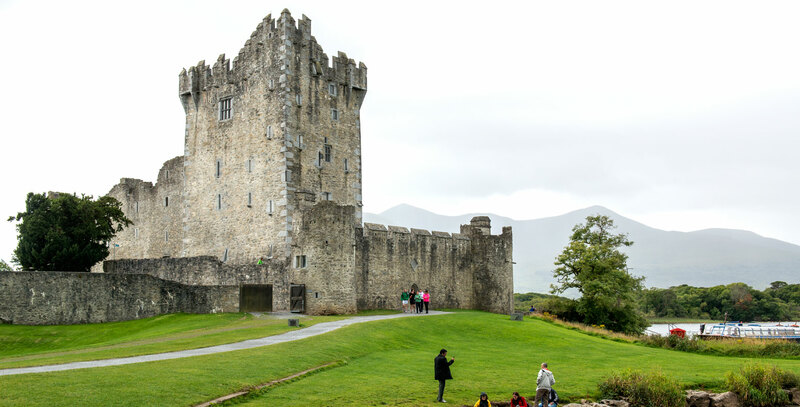 To obtain a really panoramic view of Kerry’s most outstanding scenery, this tour is a must. Extending the 179km and usually done in an anti-clockwise direction, it follows the coastline of the Iveragh Peninsula, along the banks of the River Laune to Killorgan via Glenbeigh, along the southern shores of Dingle Bay to Kells and Caherciveen where Valentia Island comes into view. A visit to the Skellig Experience Centre on Valentia Island and a cruise around the Skelligs Rocks are recommended. The tour continues to Waterville and along the coast via Coomakista Pass and Derrynane and on to Sneem. From Sneem to Kenmare and up the mountain road to Moll’s Gap, then via Ladies View and back to Killarney. This route has the most rugged Atlantic coastline in Kerry and embraces prehistoric huts. Slea Head is the most westerly point in Europe. From Killarney take the main Kilorglin Road, After 5km turn right for Dingle via Milltown, Castlemaine, Inch, Annascaul and into Dingle. Next explore the Gaeltacht area (where Irish is still spoken), via Slea Head, Dunquin, Ballyferriter and back into Dingle. Now take the northern route ‘home’ via the beautiful Conor Pass, Stradbally, Camp, Tralee and back to Killarney. This is 212km in length and offers magnificent coastal scenery. The Bear Peninsula is shared by Cork and Kerry and this fine coastline has some of the most outstanding beauty spots of the south-west. 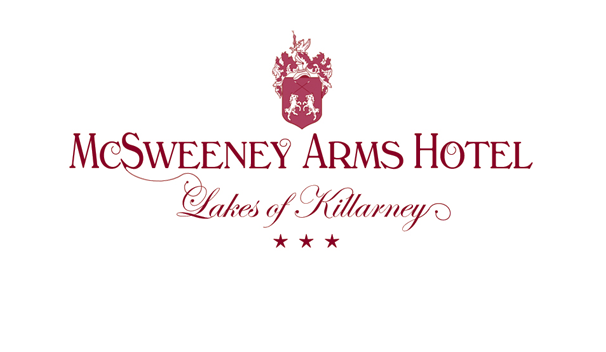 From Killarney, take the Kenmare road via Moll’s Gap, to Kenmare, continue on to Tuosist, Lauragh, Ardgroom, Eyeries, Allihies and return along the southern shore of the Peninsula via Castletownbere, Adrigole, Glengarriff, sand back to Killarney via Kenmare.